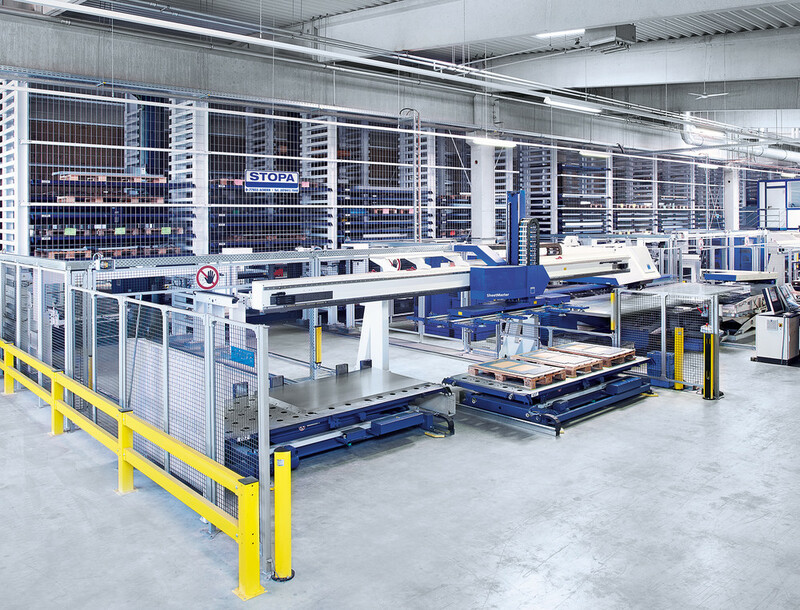 Dimensioning matched to specific needs and automatic interfacing with peripheral systems are the hallmarks of the STOPA UNIVERSAL. 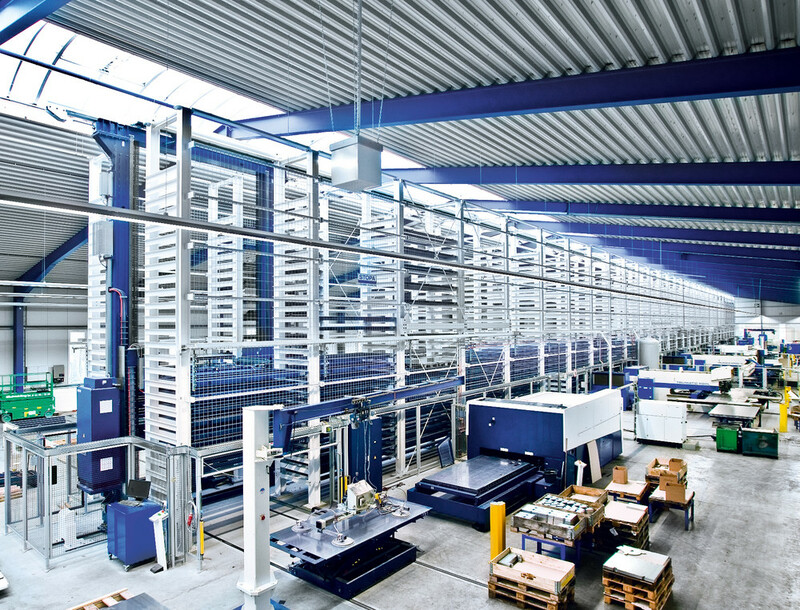 When integrated into software-based systems (Storage Management Software or also ERP), the storage system acts as the interface between material provisioning, material flow, and the process machinery. 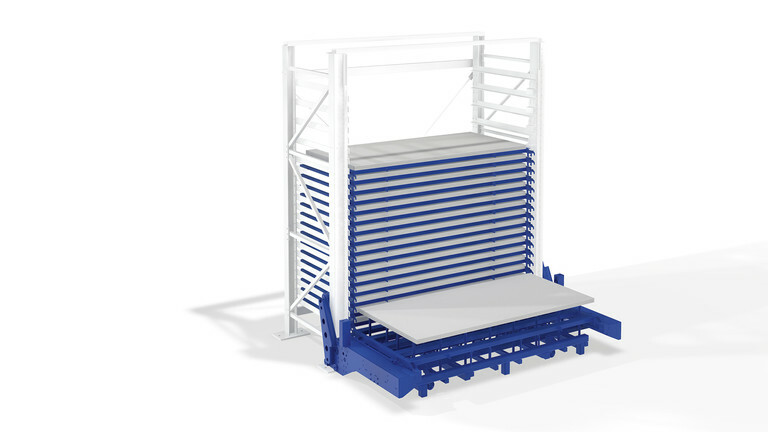 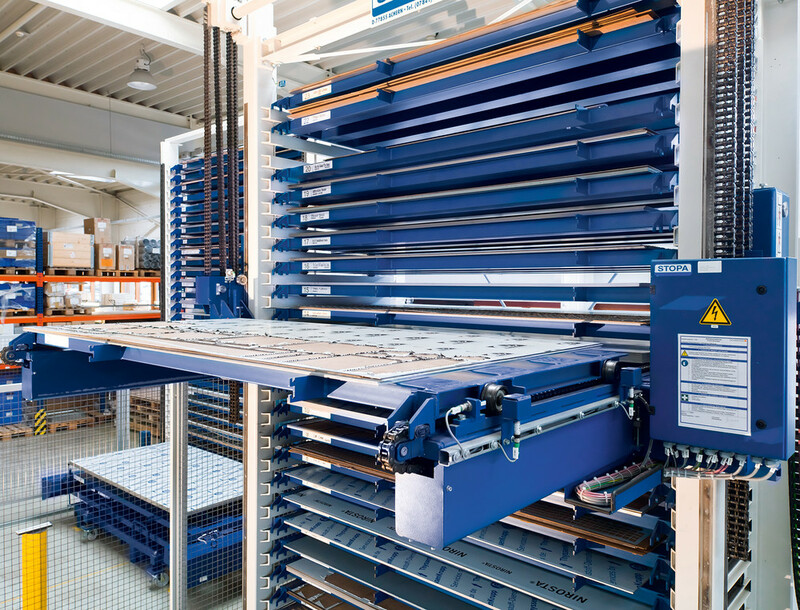 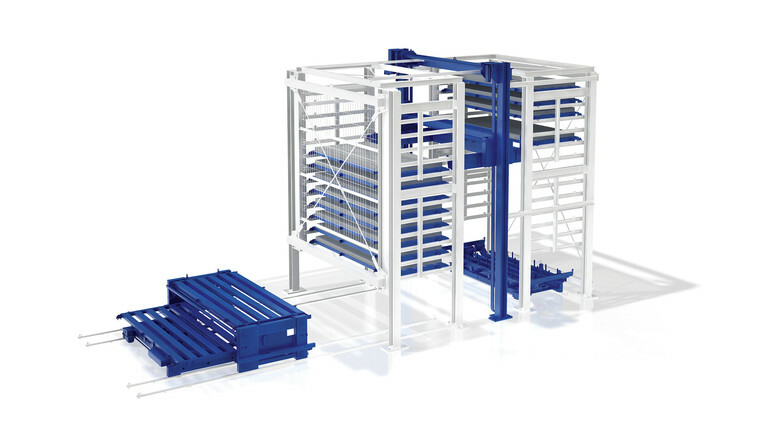 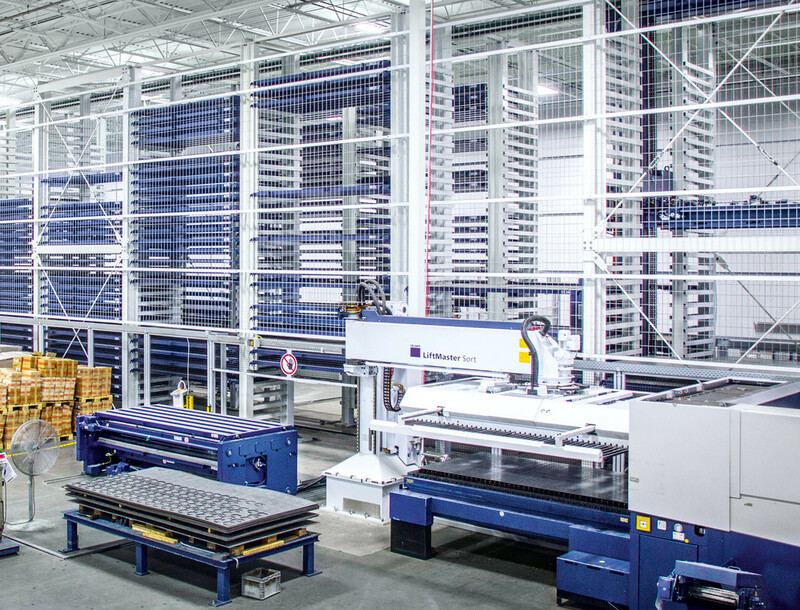 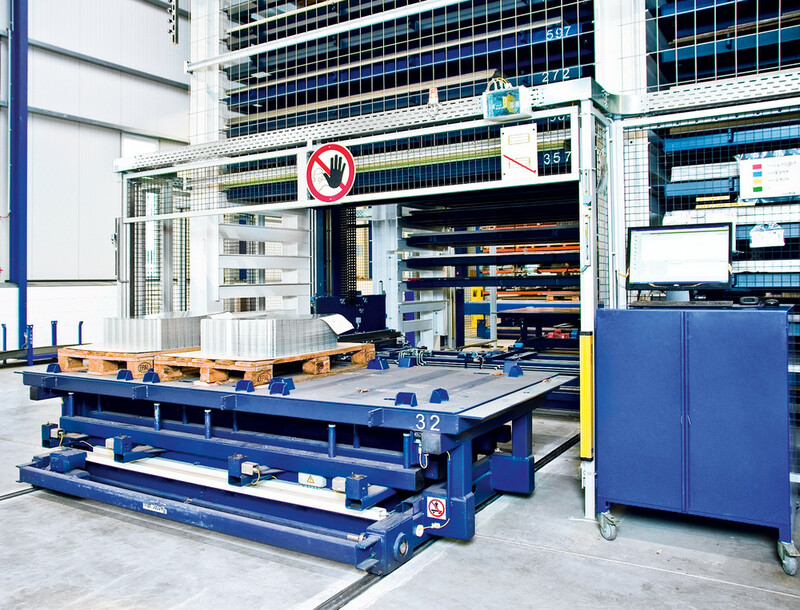 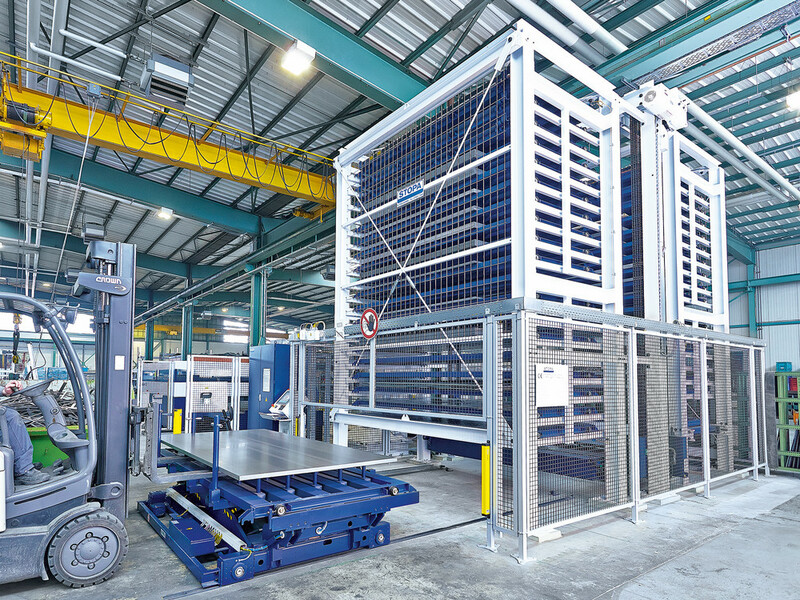 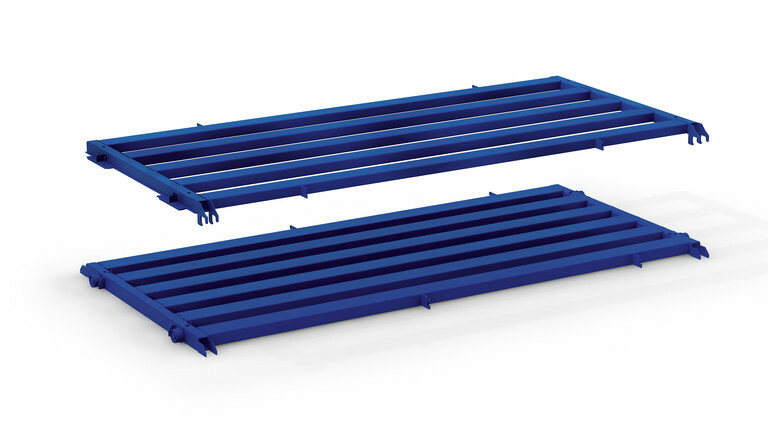 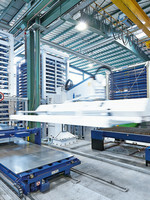 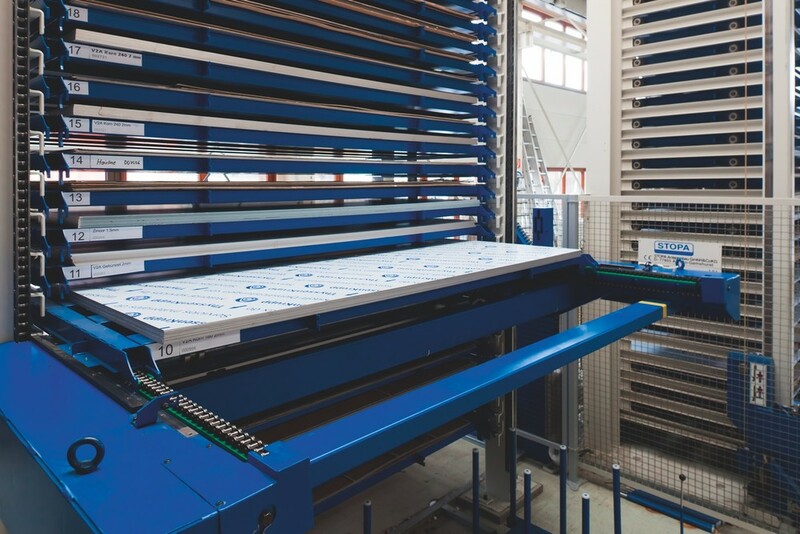 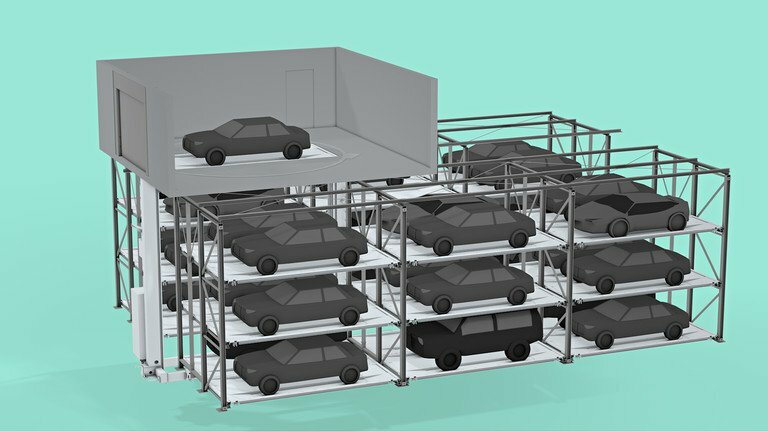 A wide variety of materials with differing formats, stacking heights, and payloads are stored on special system pallets. 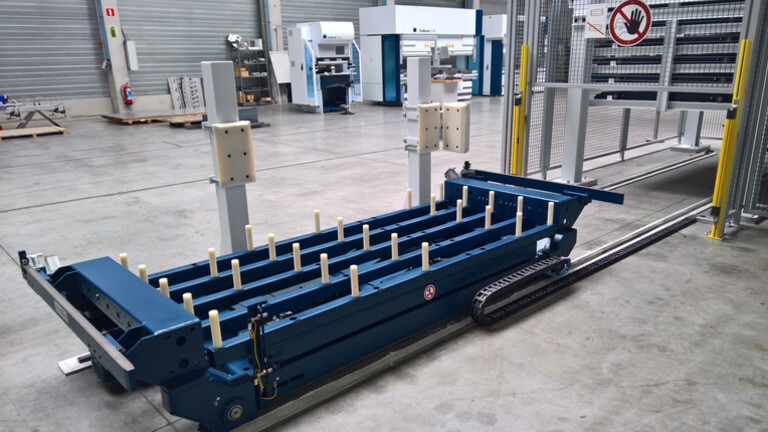 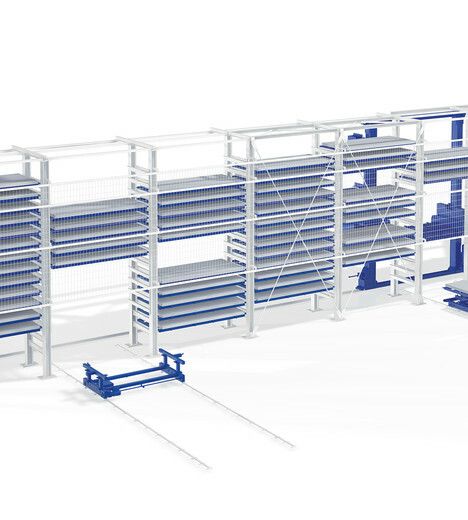 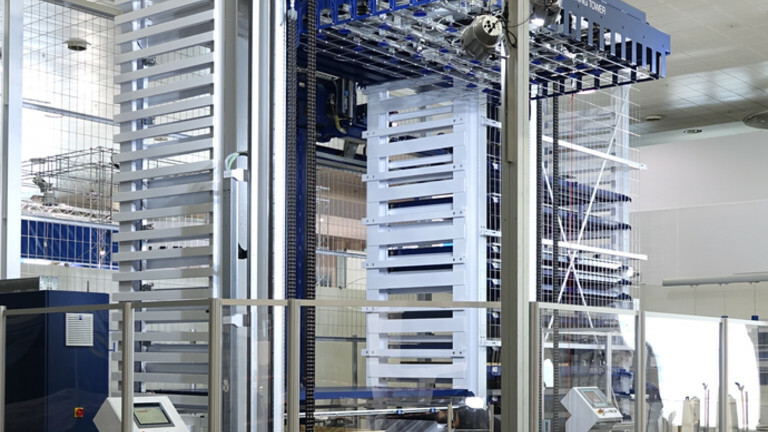 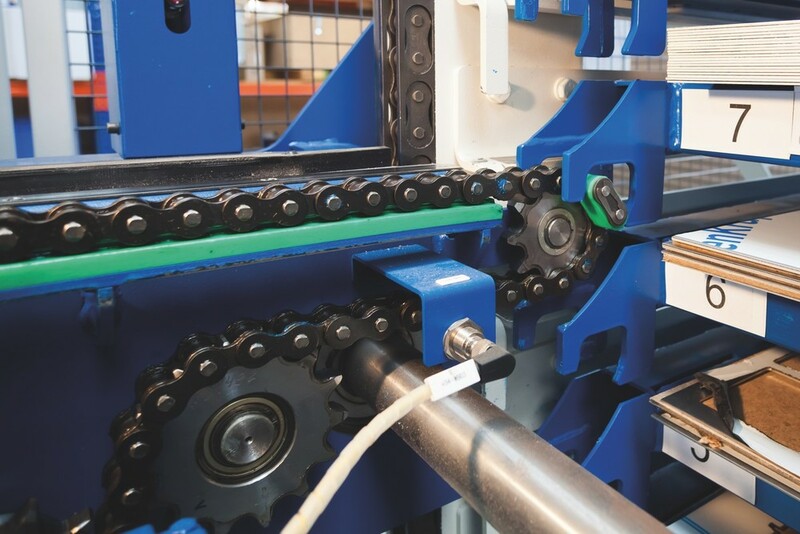 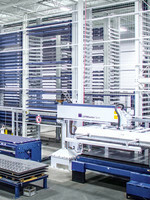 The longitudinally driven Storage and Retrieval Unit with telescopic forks extending on both sides performs handling operations while preventing damage to the material, thus contributing to quality assurance. 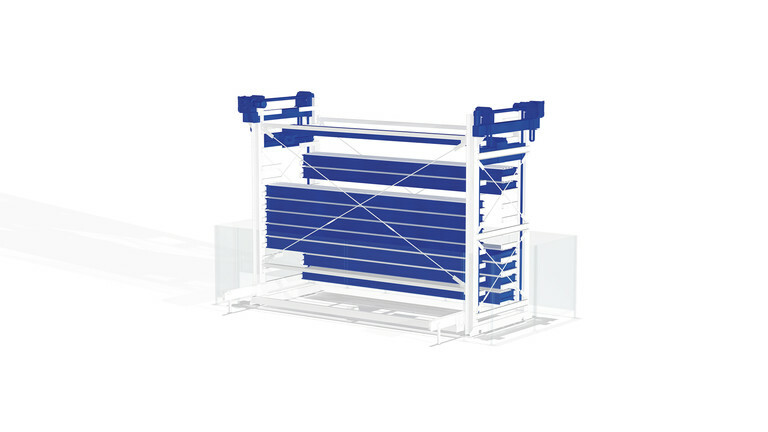 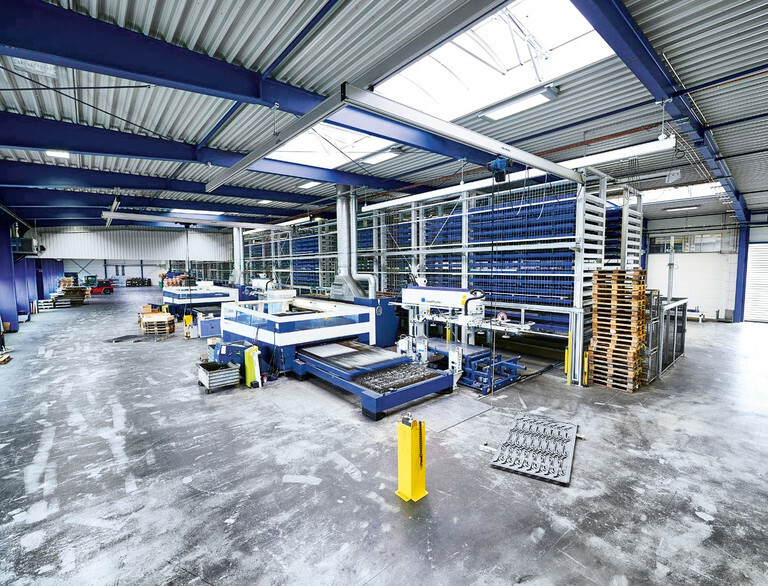 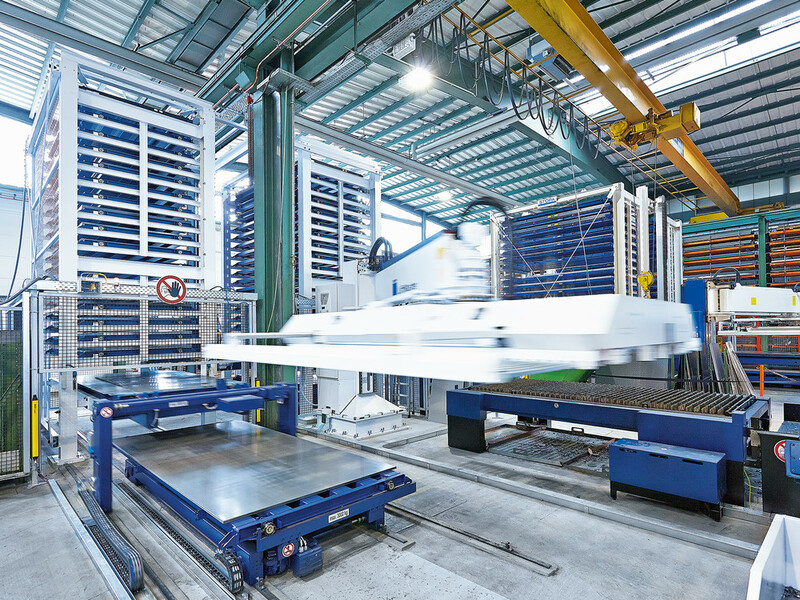 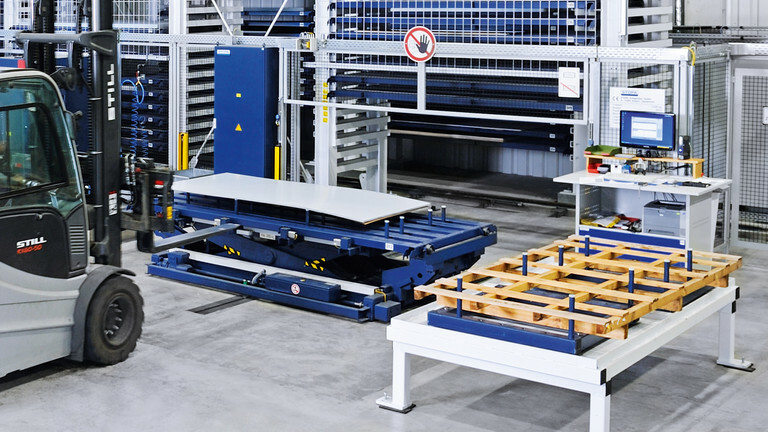 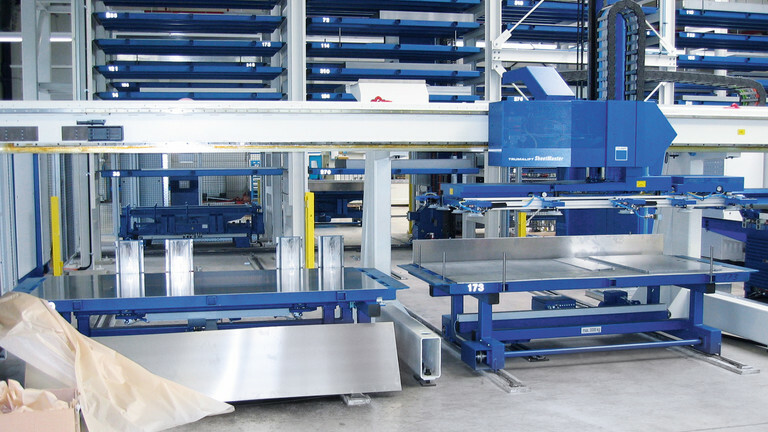 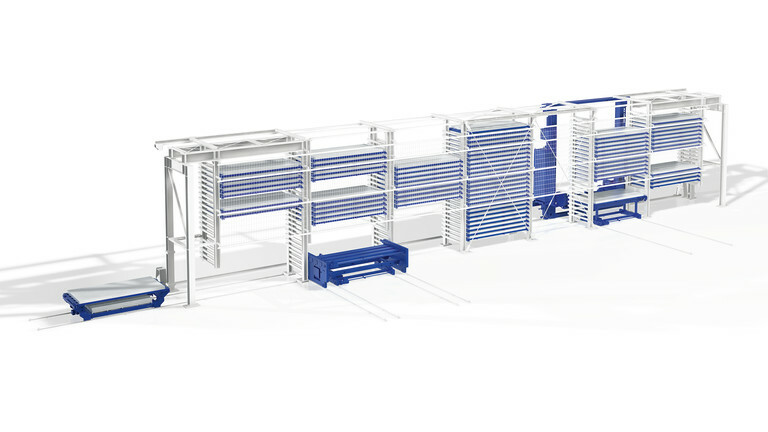 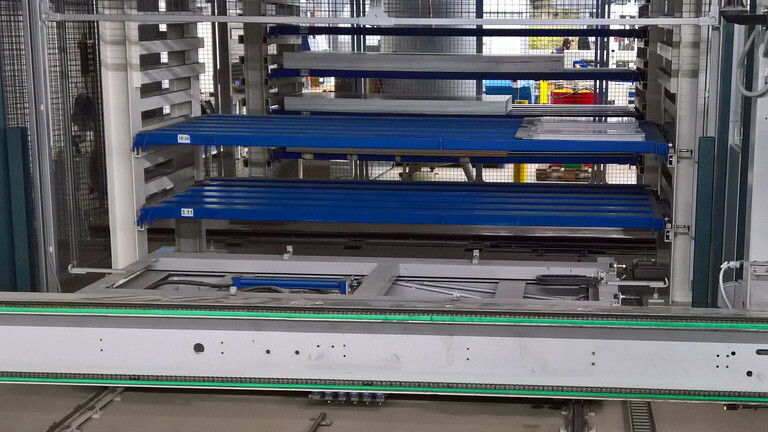 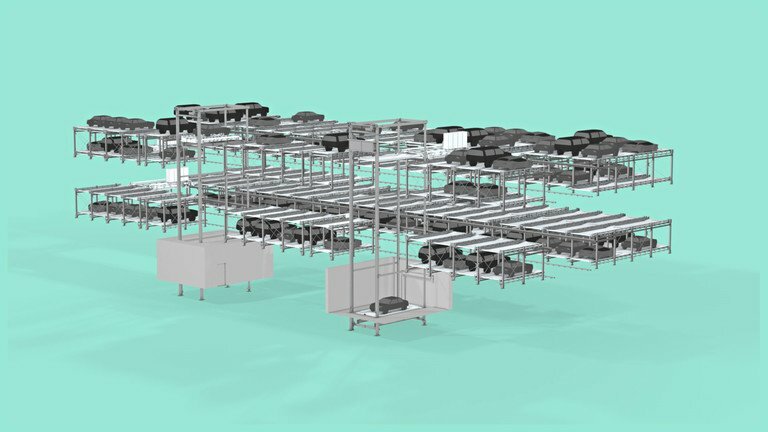 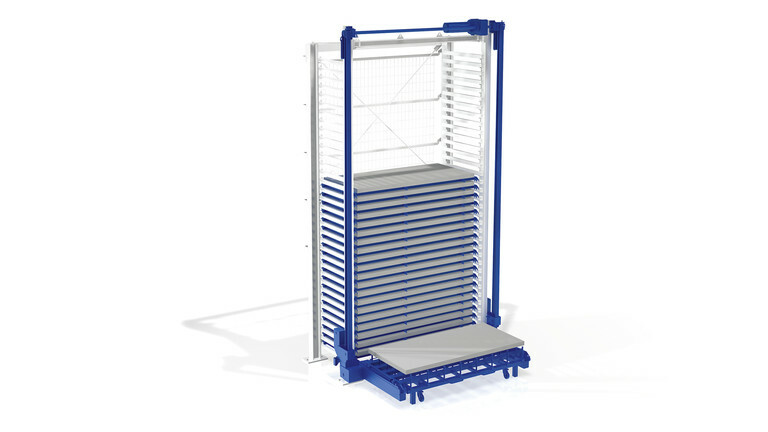 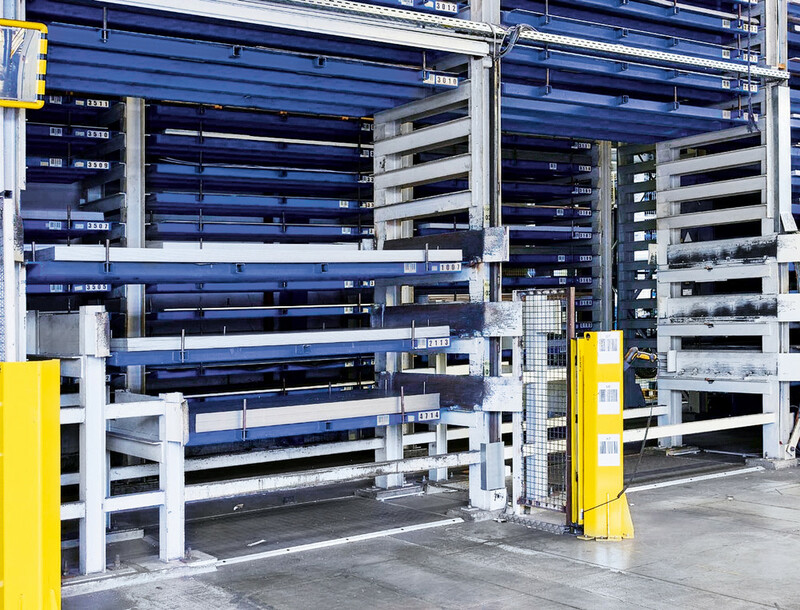 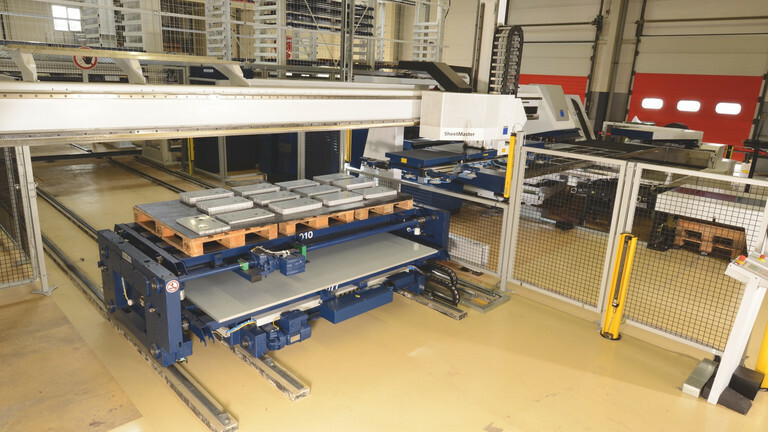 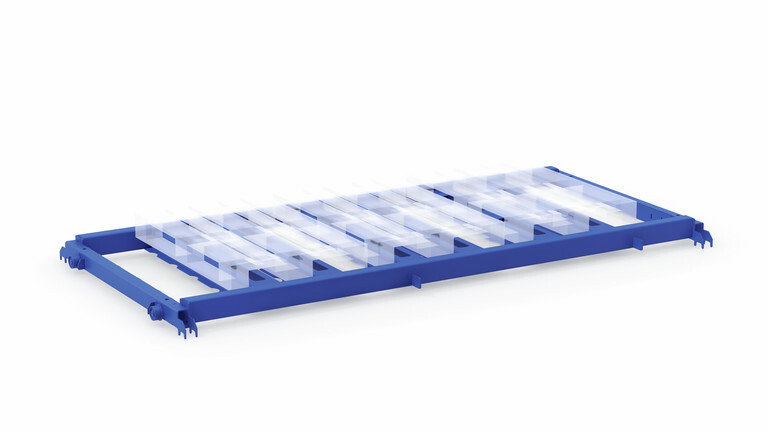 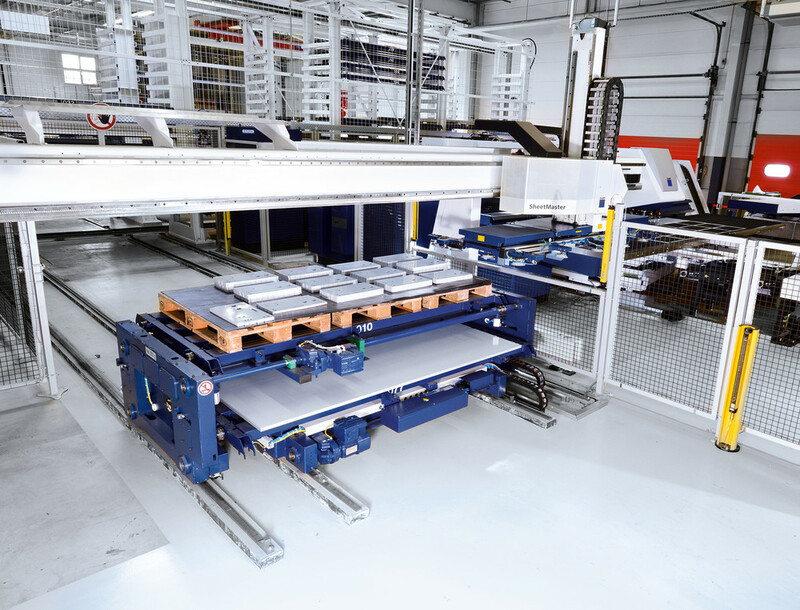 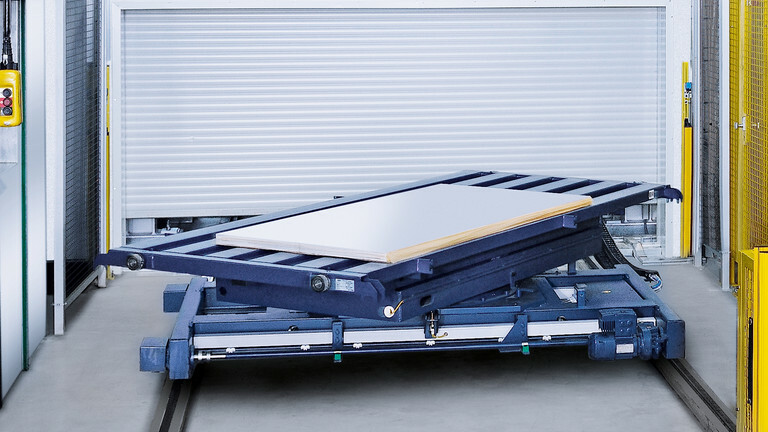 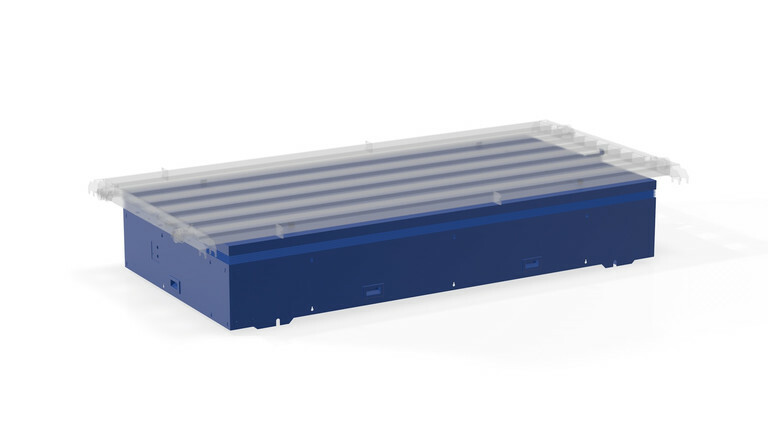 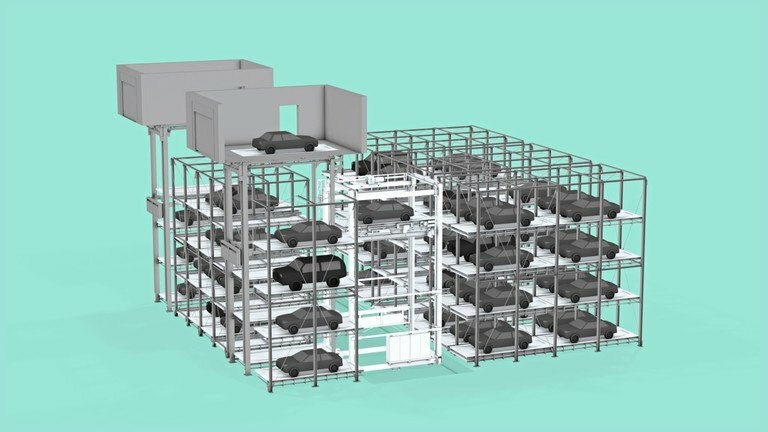 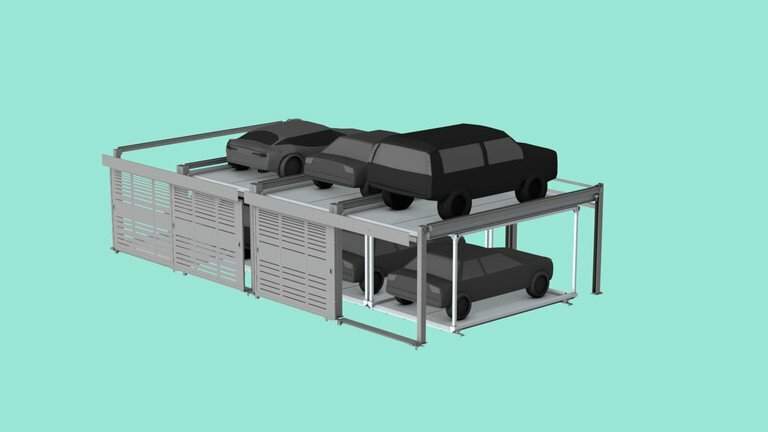 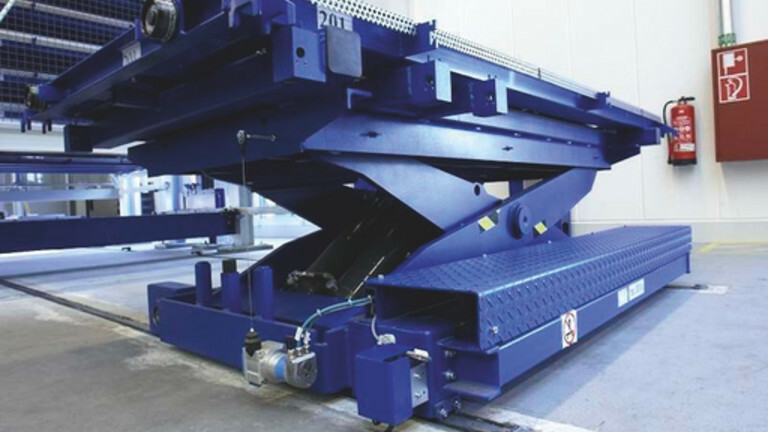 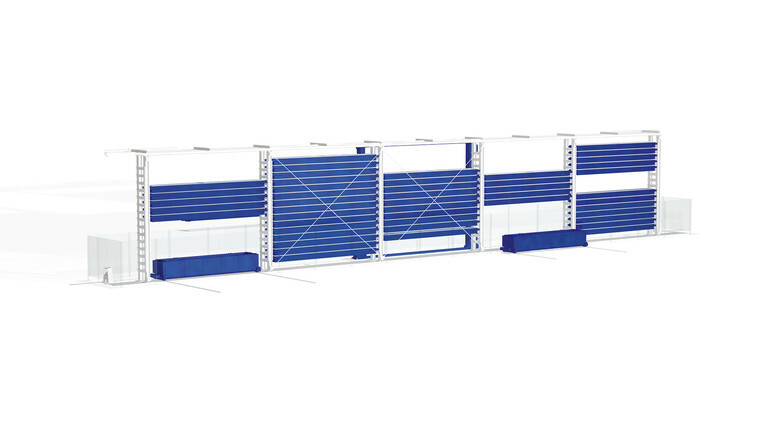 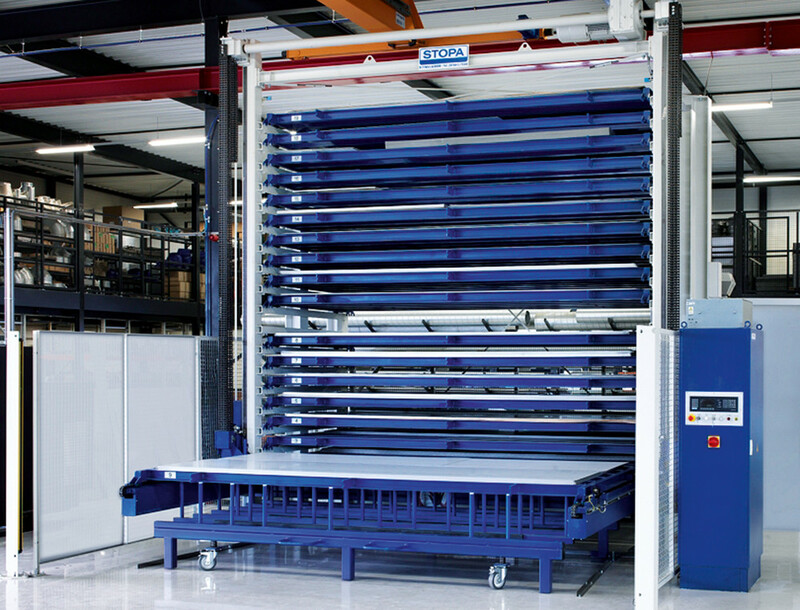 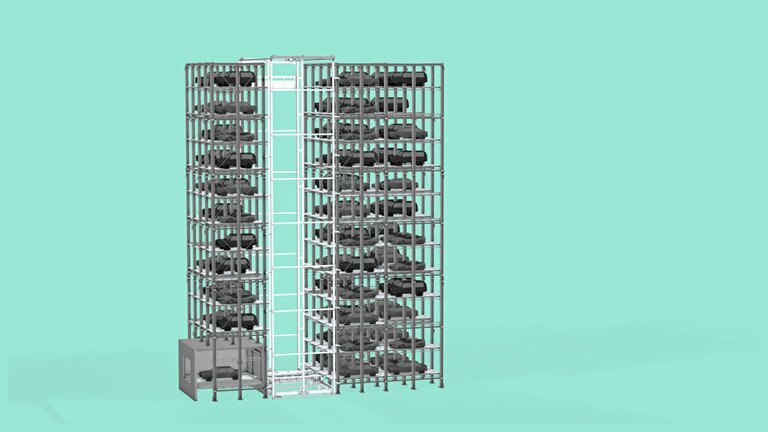 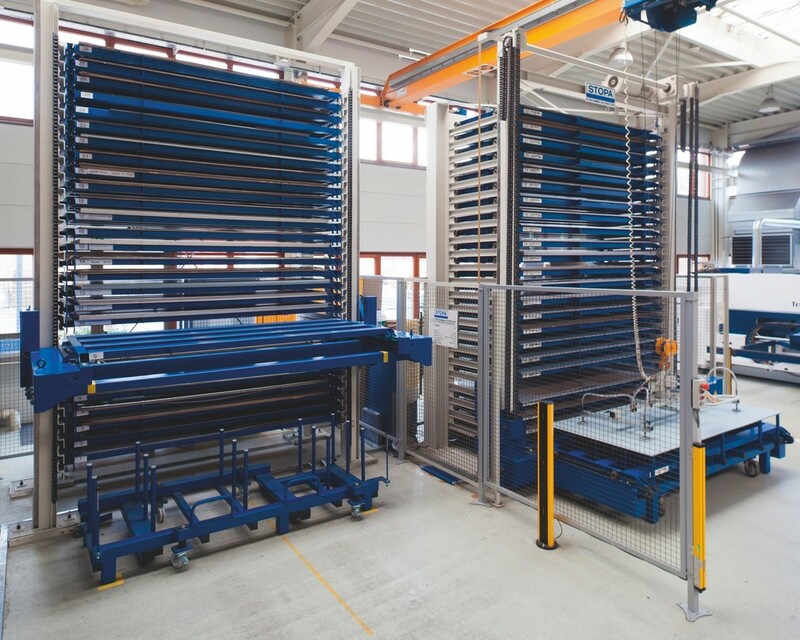 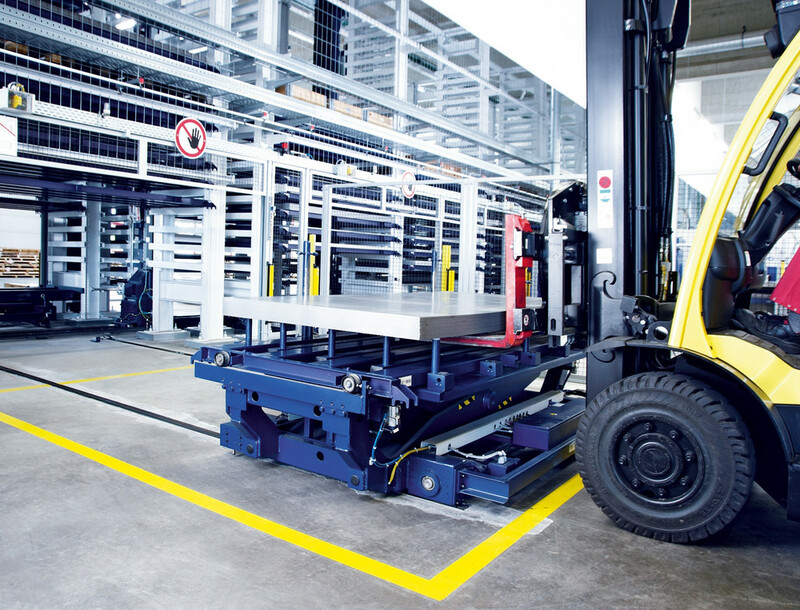 The Storage and Retrieval Unit of the STOPA UNIVERSAL has been designed with the needs of the manufacturing industry in mind. 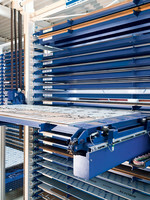 It is based on a robust and reliable telescopic unit combined with an absolute travel measurement system for all axes. 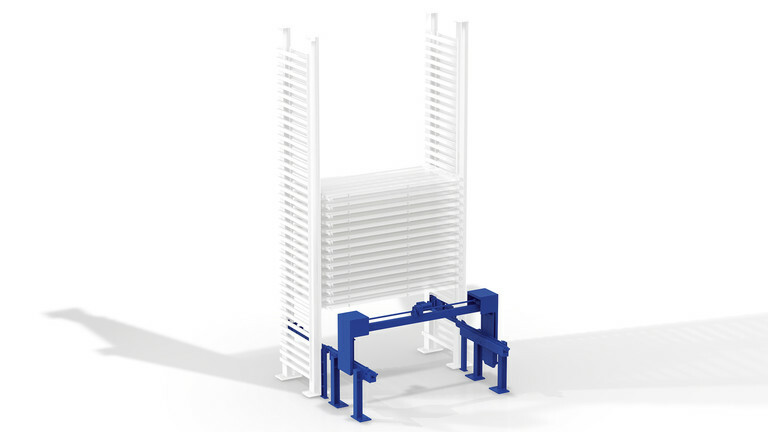 The stacking height check and the bay-occupied check feature further enhance system safety. 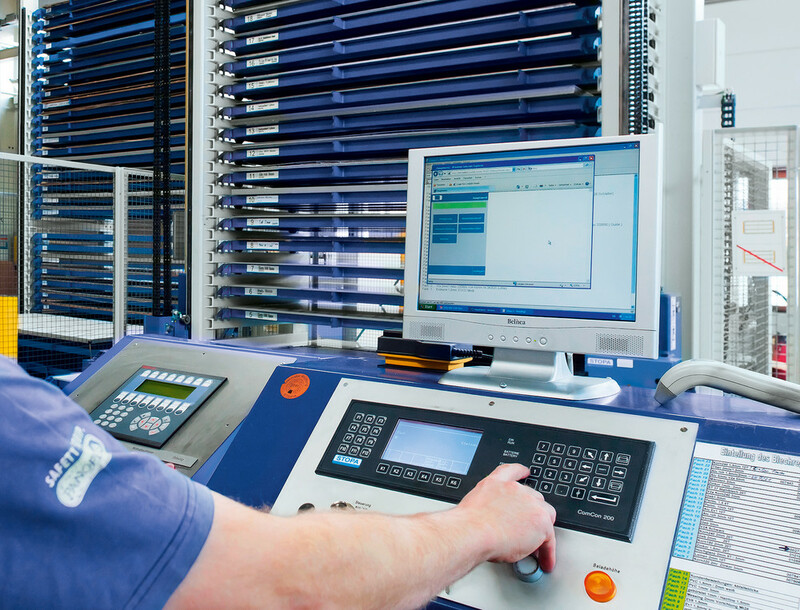 Optical data transmission technology permits contact-free data transfer. 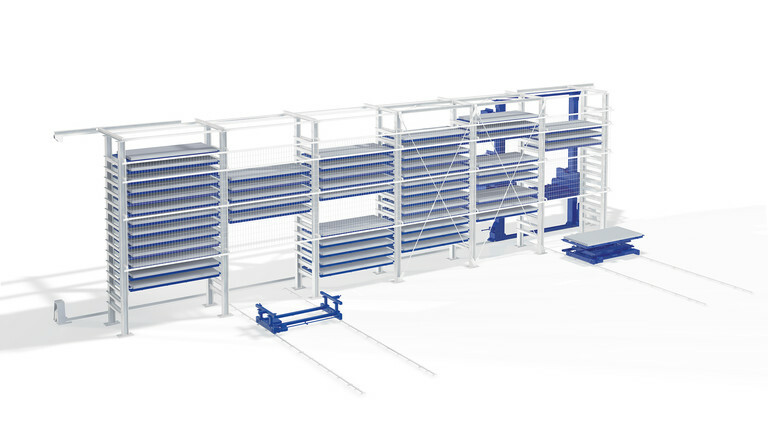 The overhead bus bar ensures a reliable power supply. 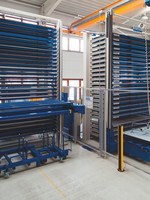 The travelling switchgear cabinet houses the control components. 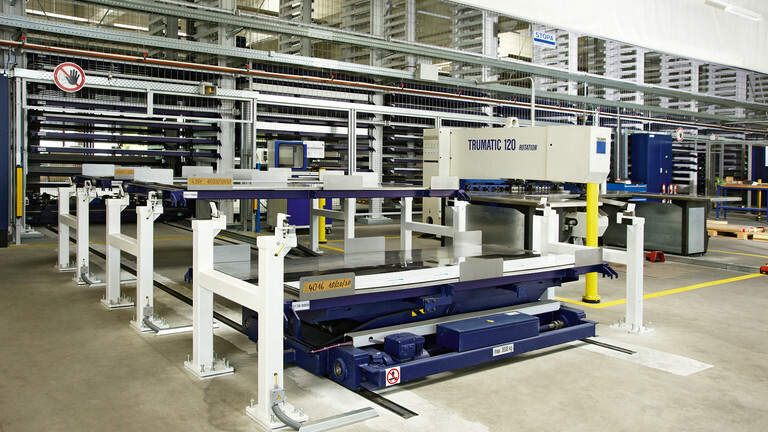 The Storage and Retrieval Unit is equipped with a plug-in manual control for the service mode. 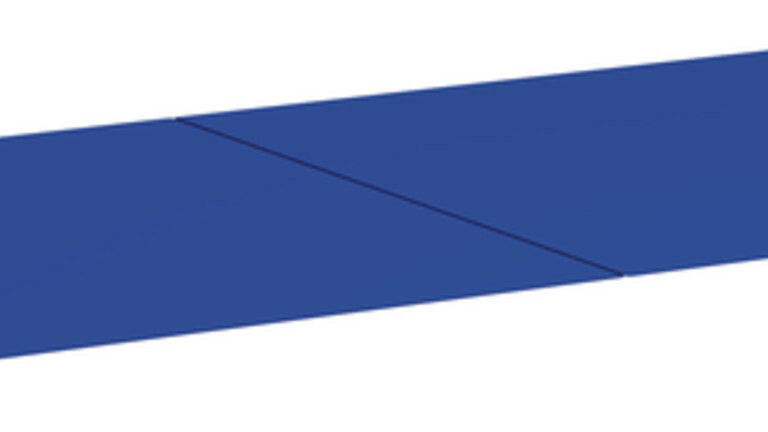 * Special formats available, upon request. 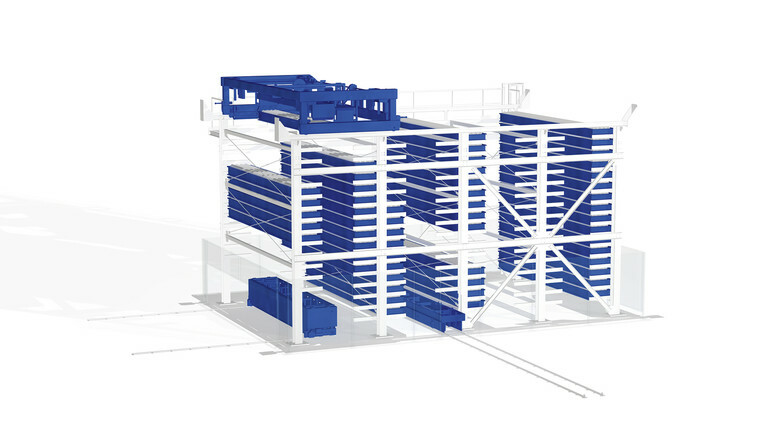 ** Special heights are available, upon request.